ROBERT RODRIGUEZ OFFERED [DEADPOOL] DIRECTOR'S CHAIR. Robert Rodriguez has been offered the directors chair in the upcoming Deadpool film/project, which Marvel Studios & Fox has been developing since X-Men Origins: Wolverine. For more than a year there has been a plan for a Deadpool movie, starring Ryan Reynolds, who has already played the character in Wolverine. Then, just as Fox was chopping down screenwriting pitches to the last crucial two or three writers, Reynolds signed on to star in Green Lantern for Warner Bros. That threw Fox, but Deadpool didn’t die. In January, Zombieland writers Rhett Reese and Paul Wernick were hired to write the first draft of Deadpool. At the time, no director was mentioned. But now one of the names coming up is Rodriguez. Apparently, 20th Century Fox is happy with the work he’s being doing on Machete and Predators, the latter of which he produced. At this point he hasn’t accepted the job, and given that he’s already turned down the Apes film, it’s possible he might pass this up, too. 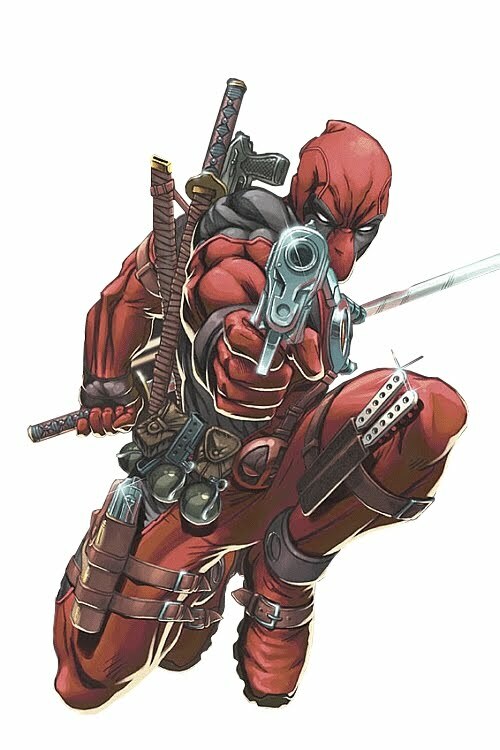 The Deadpool movie is technically a spin-off of X-Men Origins: Wolverine, but it willact as if t hat movie never happened beyond bringing Ryan Reynolds back as the wise-cracking, psychopathic killer. I'm reading: ROBERT RODRIGUEZ OFFERED [DEADPOOL] DIRECTOR'S CHAIR.Tweet this!